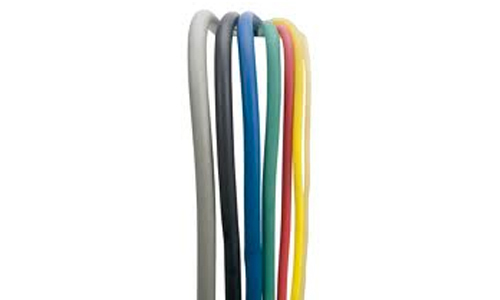 Thera-Band Exercise Tubing is great for hand therapy and upper extremity strengthening activities. Color coded. Tie with square knots. Cut to desired length. Allows practitioner to offer home exercise programs at various recommended resistive levels. 100 Ft.